We’ve often wondered what one item would it not be Christmas without, obviously, it’s gravy. 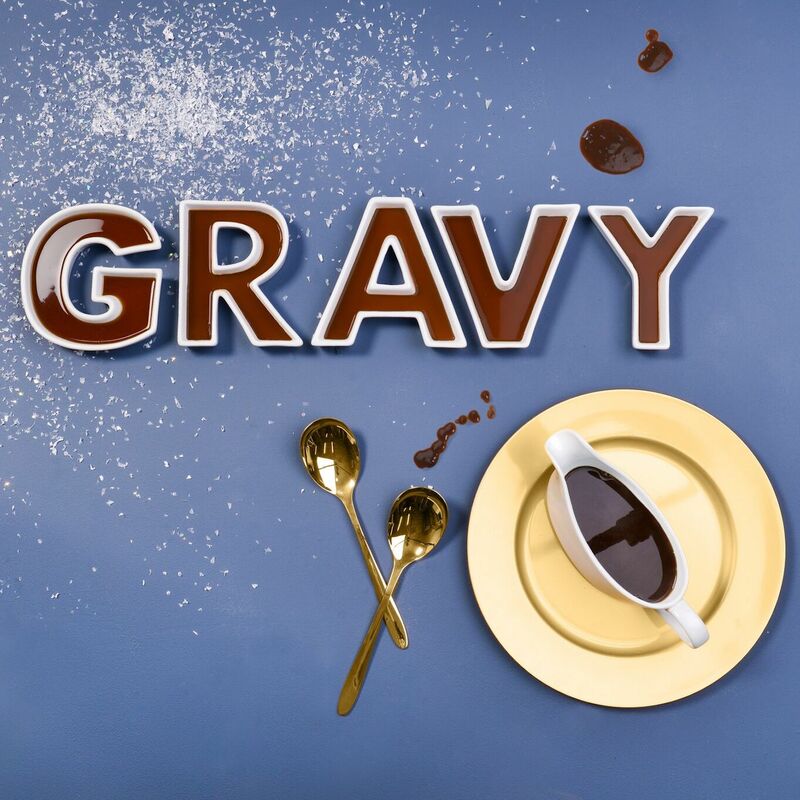 Because of our love of the liquid brown we’re taking you straight on a train to gravy town! That’s right, FREE GRAVY with every order that goes out today. You’re welcome world. We wanted to feel all warm and fuzzy inside without having that acrylic itch on the outside. 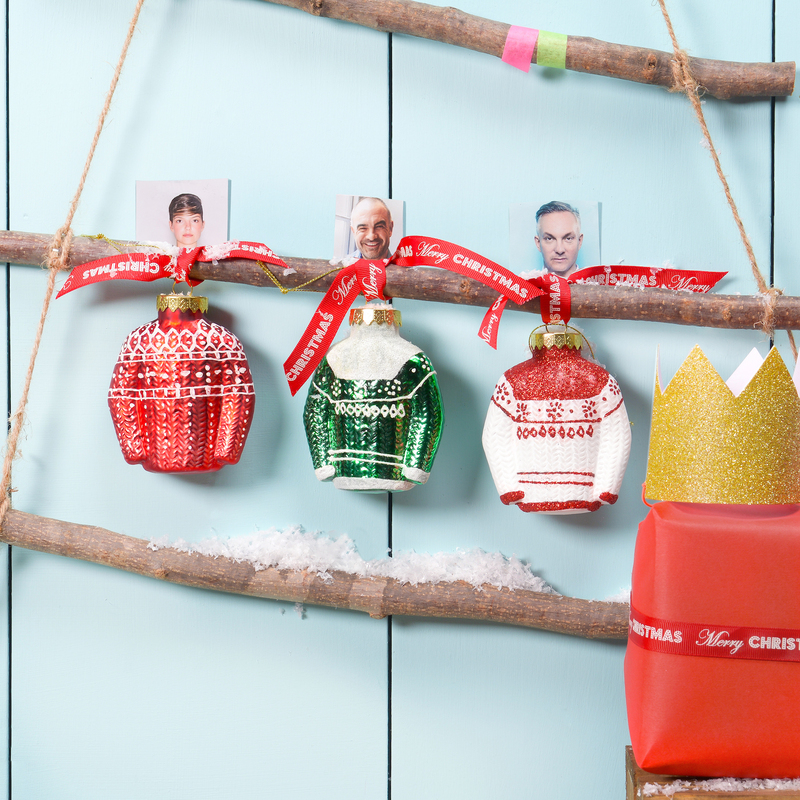 So we decided that 10% of our Christmas Jumper Bauble sales shall go to Save The Children today. ‘Tis the season of giving after all.